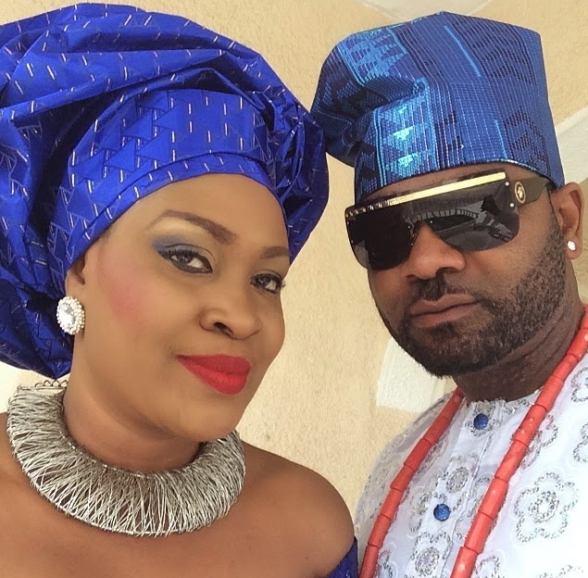 After six years of marriage, Muma Gee has filed for divorce against Nollywood actor, Prince Eke. 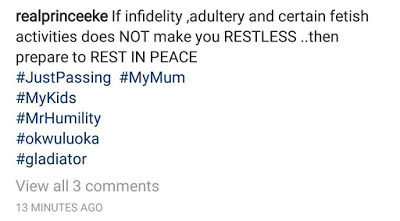 According to her publicist and close friend Don Saint, more details will be released soon, as Muma Gee fears for her life and safety following series of death threats from Prince Eke, as collaborated yesterday in his post, that she should be prepared to rest in peace. 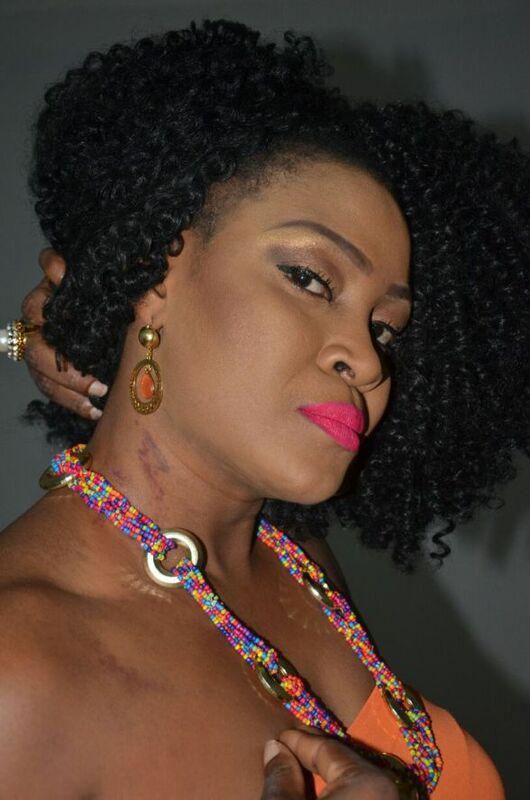 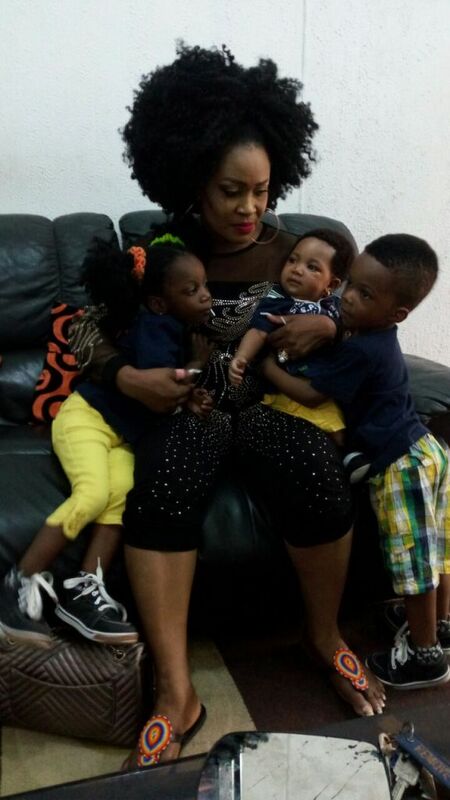 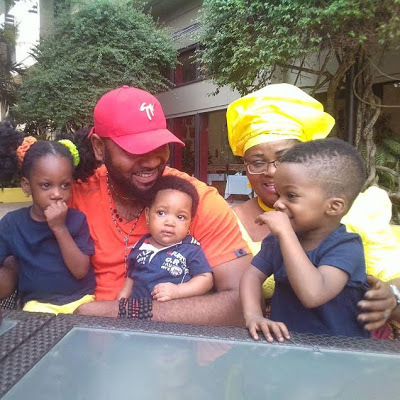 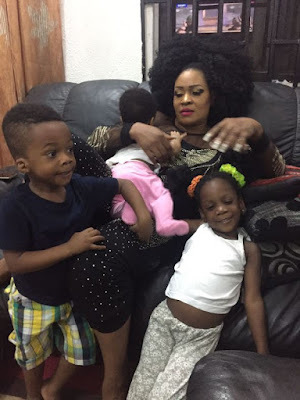 Below are photos of Muma Gee with her kids, before and after they met Prince Eke yesterday, and photo evidence of domestic violence and battering that led to their break up on the night of the 5th of November 2016, before he packed out of their house into a hotel next street to their home in Port Harcourt, and with all sorts of false allegations to assassinate her character, according to Muma Gee. Photo evidence of domestic violence and battering, on the 5th of November, 2016.